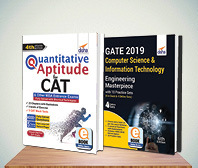 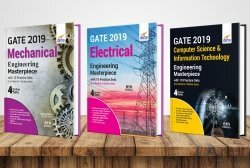 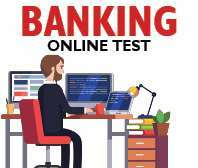 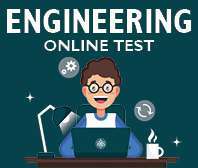 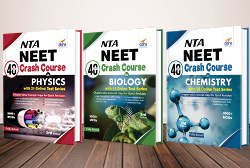 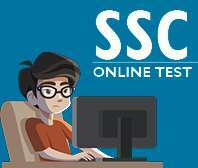 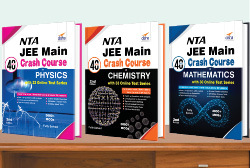 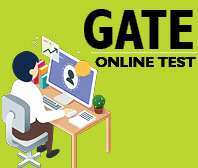 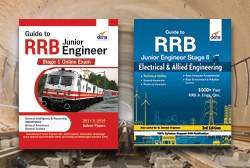 TARGET VITEEE 2019 helps in TESTING & REVISING all important concepts necessary to crack VITEEE. 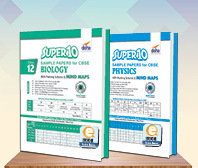 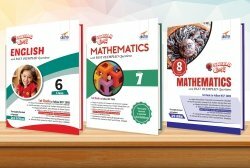 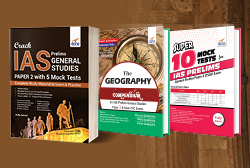 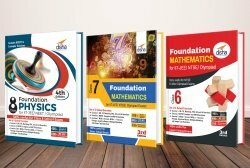 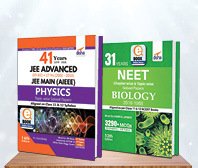 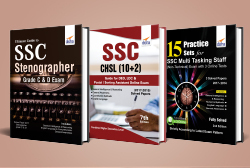 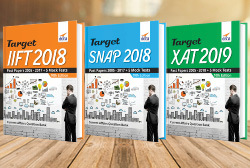 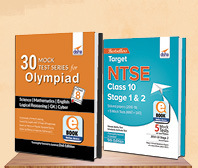 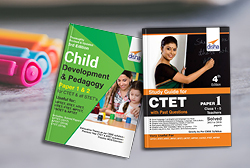 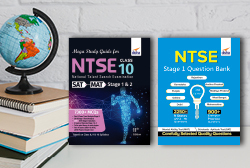 Target VITEEE consists of Previous 13 Years papers, 2018 - 2006 and 10 Mock tests designed as per the latest VITEEE pattern, along with detailed solutions. 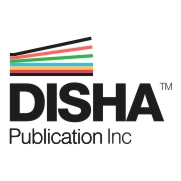 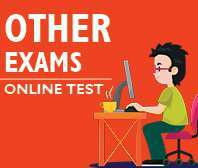 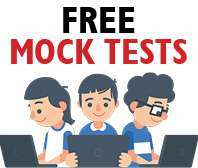 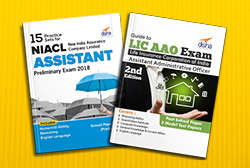 The previous year papers will help you in guiding about the pattern and level of questions being asked in VITEEE, whereas the Mock Tests will give you sufficient practice for the test. 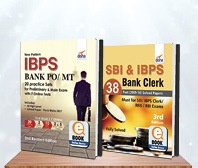 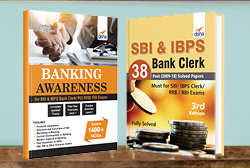 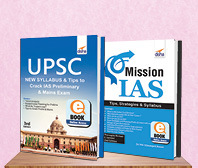 This book covers the entire syllabus of VIT exam. 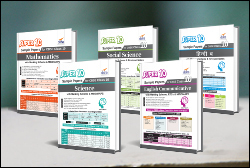 "TABLE OF CONTENTS Part A - Solved Papers VITEEE 2018 with Solutions VITEEE 2017 with Solutions VITEEE 2016 with Solutions VITEEE 2015 with Solutions VITEEE 2014 with Solutions VITEEE 2013 with Solutions VITEEE 2012 with Solutions VITEEE 2011 with Solutions VITEEE 2010 with Solutions VITEEE 2009 with Solutions VITEEE 2008 with Solutions VITEEE 2007 with Solutions VITEEE 2006 with Solutions Part B - Mock Papers Mock VITEEE 1 Mock VITEEE 2 Mock VITEEE 3 Mock VITEEE 4 Mock VITEEE 5 Mock VITEEE 6 Mock VITEEE 7 Mock VITEEE 8 Mock VITEEE 9 Mock VITEEE 10 Detailed Solutions Mock VITEEE 1 to 10"